No keyboard, mouse, display or adapters required! 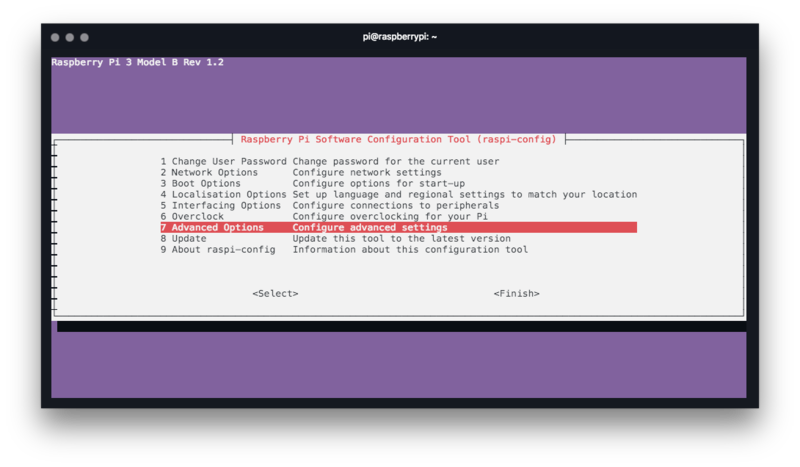 Works with Raspberry Pi 3 (2 Model B and 1 Model B+), Zero and Zero W.
I'll walk you through the basic setup to get WiFi and SSH up and running as well as securing your Pi installation. 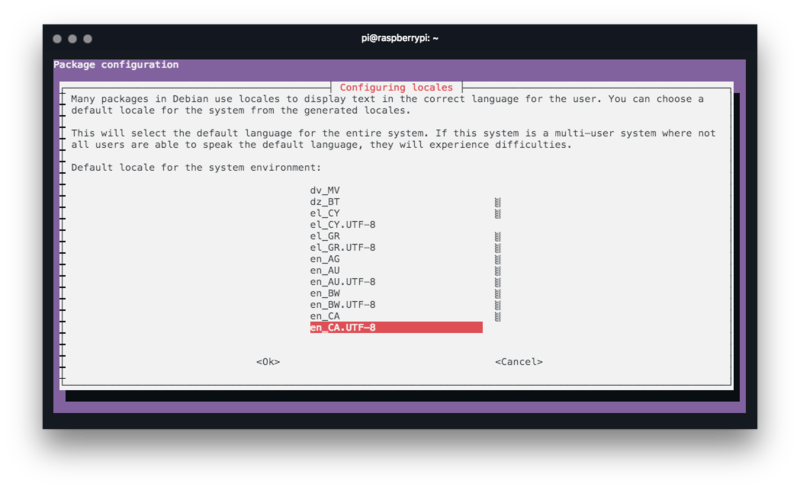 Start by downloading the latest os from Raspbian Lite. 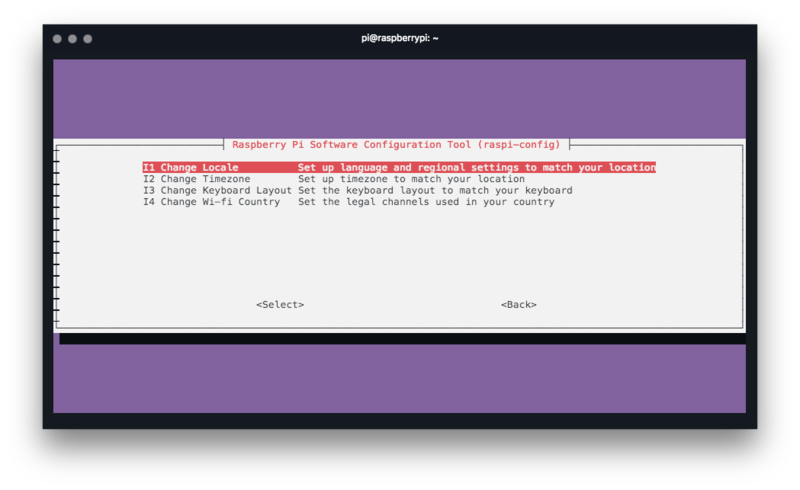 Select RASPBIAN STRETCH LITE. To flash the image we will use Etcher. It's free, well done, and available for all operating systems. 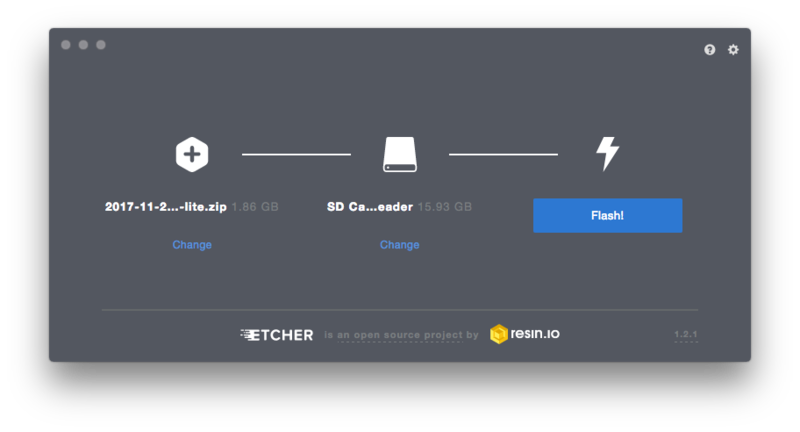 Open Etcher, click "Select image" and select the raspbian .zip you just downloaded. The name will be similar to 2017-11-29-raspbian-stretch-lite.zip. If the SD Card is connected you your computer, it will be selected automatically. Click "Flash! ", and give it a few minutes and then you're done! Eject the SD Card from your reader and put it back in. At this point, you should be able to see a mounted drive called boot. If you don't want to use WiFi, skip this step. See below on how to disable WiFi and Bluetooth. 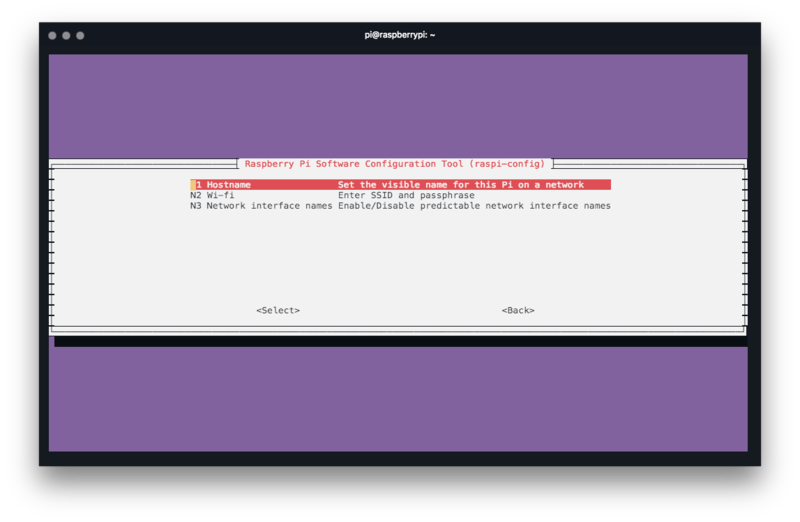 Now all we have to do to supply WiFi configuration to the Raspberry is to create a file wpa_supplicant.conf in the root of the boot drive. I like to use Atom for this, but any editor will do. 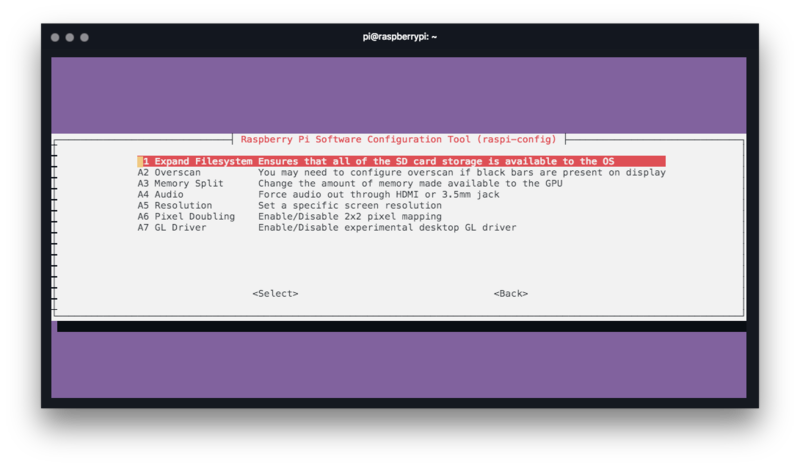 Eject the SD card and boot up your raspberry pi! 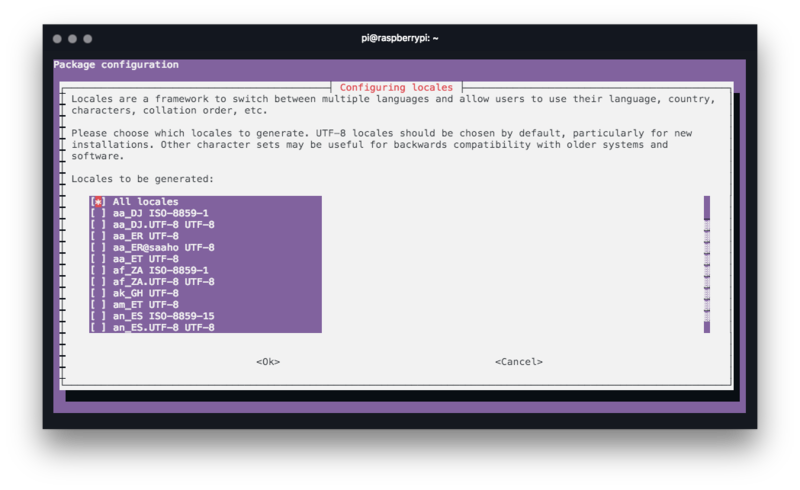 You can now SSH using the hostname (raspberrypi.local on mac, raspberrypi on windows). However, if you're using this as anything more than a development device, follow the additional steps below to secure the installation. Open config.txt on the boot drive. If you don't use the HDMI or graphical features, you may want to optimize the amount of available memory. 16Mb is the minimum that we can force the GPU to use. This will free up at least ~50Mb of available memory. If you see this error after you ssh in, you can install all the locales and it will go away. This will take a few minutes. Press okay and let it run until it is done. When we burn an image into an SD Card, not all the disk space available in the SD Card will be recognized immediately. To fix this we need to expand the partition. Verify the disk pace with df -h. Under /dev/root you can see the free space and disk size. Given enough time (or a weak password) a brute-force attacker could gain access to your Pi. We can make this much harder by disallowing SSH to accept password logins. To do so, first, generate an ssh-key on your computer. Run $ ssh-keygen, answer all questions. This will create a private/public key-pair in the directory you specify. On a Mac, I like to keep all of them in /users/my-user/.ssh/your-key-name. Once the new key is created, we can use ssh-copy-id utility to copy it over to the Pi. Type $ ssh-copy-id -i ~/.ssh/your-key-name pi@pihostname. echo "PasswordAuthentication no" | sudo tee -a /etc/ssh/sshd_config. Save. Now, to ssh in, all you have to do is $ ssh my-pi-name! 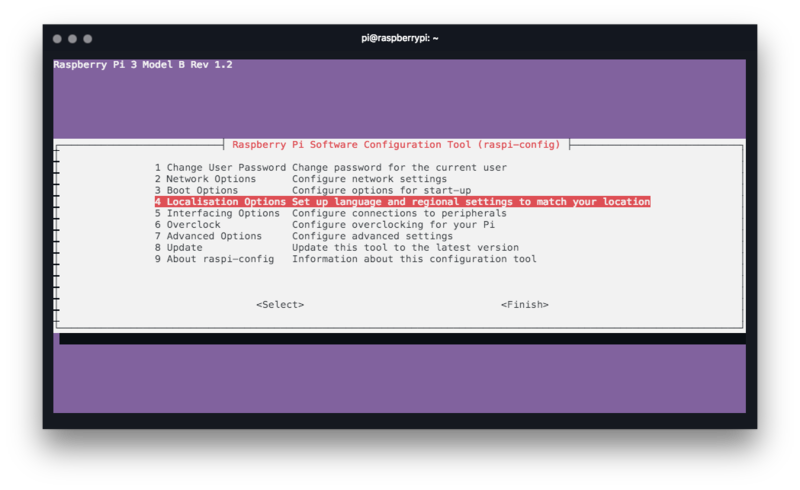 Reboot your system and check that you can still access the Pi! It's a good idea to setup a static IP address so you always know where to find your Pi. ip_address is the static IP address you want for your Pi. routers is the IP of the router. domain_name_servers is the chain that you want for your DNS. The first one is the IP address of your router and the second one is the fallback Google DNS. Sometimes, you want to be able to run a long ssh command, be able to close the terminal, and check if the command is done at a later time. To achieve this, we will install screen. Type $ sudo apt-get install screen. Once this is done, you can start a screen session with $ screen bash, this will give you a long lived session. Terminate Session: CTRL + D.
Detach Session: CTRL + A release and then press D.
List All Sessions: $ screen -list. Reconnect Session: $ screen -r 1245.pts-0.raspberrypi. Let's make sure you're running the latest and the greatest! This should give you a good starting point to build something amazing! If you have any suggestions, write me or leave a comment below and I will add it in.